Energy Management Services worked alongside ENGIE for a number of jobs, including leading projects within the Four Seasons Hotel and Fox Studios. EMS involvement from design stage through to after sales support has been excellent with very fast response times for any service issues. 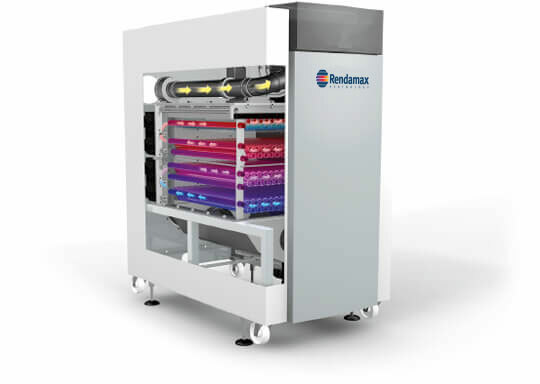 The Rendamax boilers they recommended and supplied are delivering the high efficiencies expected. I found that working with the team from EMS was trouble free and backed by technical support and industry knowledge.